WHY become a GBBC Member? Business Connections to grow your leads and build your client base. Providing a number of member-only features your business will have access to the tools to maximise its potential in the local community. Not only that, but our role as a Business Chamber and part of the NSW Chamber Alliance Program, allows us to work on your behalf and advocate on issues that affect your business. 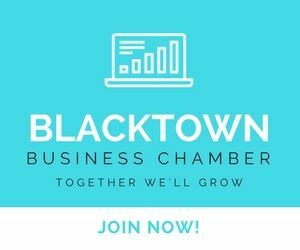 How the Chamber can help your business. 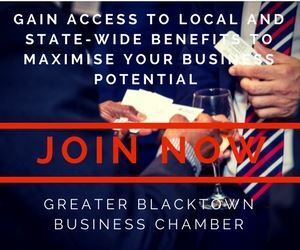 One of the most important roles of a Business Chamber is to connect its members with the view of encouraging business-to-business relationships. The sharing of ideas, concerns and experiences in this environment then become both the catalyst for growth and the prospering of long-term relationships. This is what makes it distinct and unique. It has the responsibility to protect the well-being of the business community as a whole, and work towards its best interests. Chambers’ protect the welfare of businesses in their districts, and promote the growth of commerce, trade and industry in their respective zones. These Chambers’ collect data on different areas, regions and even countries, making them a valuable asset to the business community and those involved. Information about potential markets is also collected, and the opportunity to discuss and communicate this data is open to all members. The Chamber maintains a strong relationship with local Councils, as well as representatives of both the State and the Federal Government.